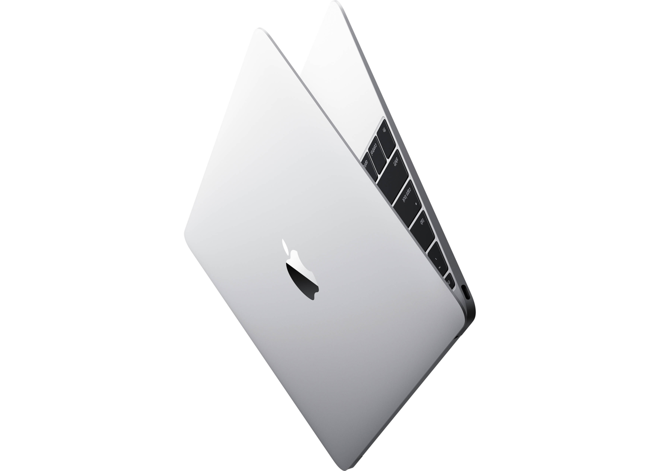 EXPIRED: For a few days only, B&H has Apple's 12" MacBook (1.1GHz/8GB/256GB) model MF855LL/A in Silver for $1,199.00 with free expedited shipping and no sales tax collected on orders shipped outside NY. Also includes your choice of 1) LoJack for Laptops Standard Edition (1-Year Subscription) or 2) Parallels Desktop 10 for Mac (OEM CD-ROM). That's $100 off Apple's MSRP and tied for the lowest price anywhere, according to our Price Guide. This is the lowest price ever for this fairly new model.